JUNE 24-29, 2019 • K5-12th GradeRs • "THE BREATH OF LIFE"
Church of the Redeemer is a congregation of the Communion of Reformed Evangelical Churches. We embrace the historic Christian faith as summarized in the Apostle’s Creed, the Nicene Creed, and the Athanasian Creed. We desire to be a church that is set apart from the world, for the well-being of the world. Our goal is to embody God’s redeeming love and renewing presence to a fallen world as members of the body of Christ – and to do so by worshiping faithfully each Sunday, proclaiming the gospel of Jesus Christ, and living justly, showing mercy, and walking humbly with the Living God (Micah 6:8). 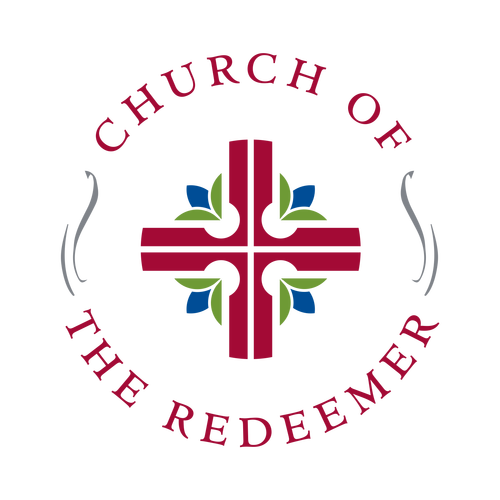 Church of the Redeemer is a local congregation of Christians meeting in West Monroe, Louisiana.